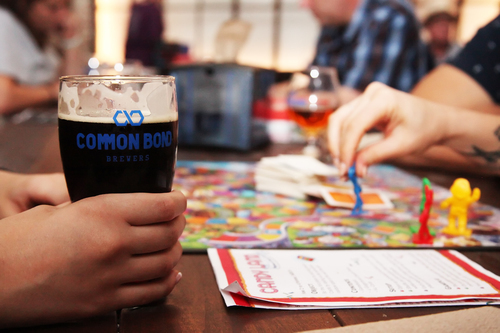 Inspired by the way that relationships can be forged over a few shared pints, our vision for creating Common Bond was to build something that would help people connect with each other and with their community. 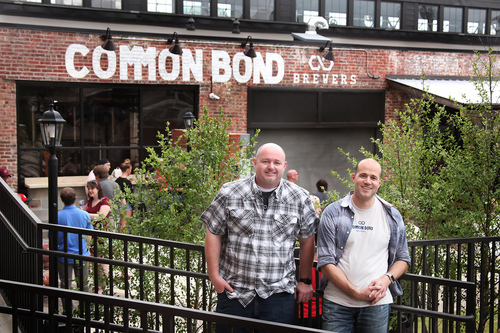 Located in the downtown business and entertainment district and close to a number of important historical sites, we hope that the brewery will play an active part in the city's ongoing revitalization efforts. 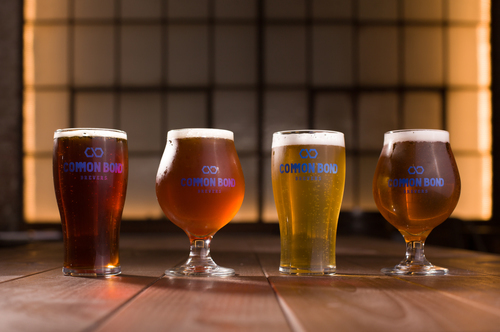 We’re committed to partnering with local farmers, suppliers and vendors as part of our goal of giving tri-county residents a beer to call their own and a space for the community to gather. Come on over, grab a seat at the bar and look through the windows into our production area and watch great beer being made, right here in Montgomery. Stop by and share a Common Bond.